We're DIY musicians and sound engineers from Switzerland and Iceland who met some years ago and became friends because we have a similar approach to music and creativity. We are doing this crowdfunding campaign to help us finance the production of our first audio book. 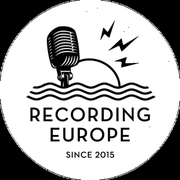 Recording Europe has been our project since 2015, an ever-evolving concept based on the idea of a nomad recording studio that tours Europe to record and film bands. 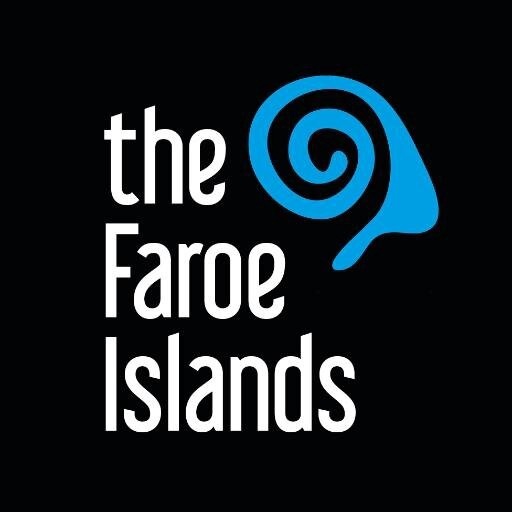 So far more than 50 bands in 10 countries have worked with us, and in February 2018 we will add 18 bands from the Faroe Islands to the list. We told such stories in the past through a documentary, video sessions and video-blogs. This time around we want to share the story through an audiobook, a medium that allows us to add a sonic dimension to our thoughts and words. Our trip to the Faroe Islands will provide the background for the story we want to tell. But more importantly we want the book to convey the untold reality of the independent music scene, which constitute the immense majority of musicians, where means are limited but where passion is the fuel, dedication is abundant and creativity unbound. To that end we will dig into our respective experiences and share our experiences as DIY musicians and recordists. In our minds the Faroe Islands are the perfect embodiment of the DIY scene: it’s musically booming, yet few are aware of the immense creativity going on there. We feel that immersing ourselves there is a great way to inspire our story. After we return from the Faroe Islands we’ll commence the writing of the book. Once the script is finished we’ll narrate the book ourselves, mixing our voices with every audio tool available to us to paint an immersive sonic picture of our story. Estimated completion of the audiobook and delivery of all the rewards is december 2018. The funds will help us with travel expenses, and since we will be flying to the Faroe Islands there are things we can't bring with us and so have to rent there. The audiobook itself will come in hand made physical copies that will bring producing costs (as well as the other rewards available through this campaign). We provide our services to the bands for free, but accept donations if any. Many many thanks to www.visitfaroeislands.com for believing in us and providing us with plane tickets. 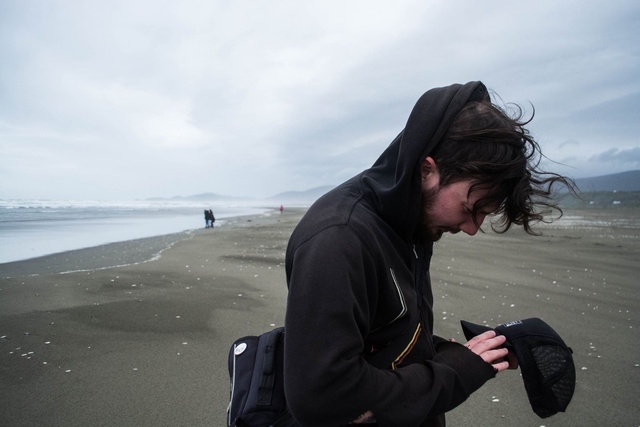 Ragnar Ólafsson is writer, musician and recording engineer from Iceland. After High School Ragnar moved to Svalbard where he worked for two years and formed the world's northernmost band at the time, Iris-Magnus. 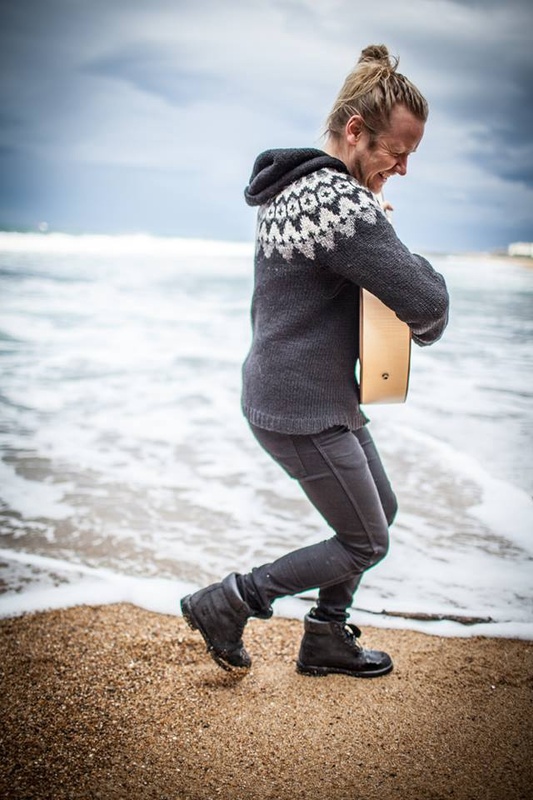 After moving back to Iceland in 2003 Ragnar started studying singing and electronic music at Tónlistarskóli Kópavogs, alongside his literary studies, and supported himself as a music engineer, cover artist, vocal coach, troubadour and jazz pianist before making his living from his own music. Ragnar describes himself as a chameleon when it comes to music: As multi instrumentalist and singer he has performed music in styles ranging from jazz and opera to folk, pop, rock and metal. You'll get a postcard from the Faroe Islands, with a personal message! You'll get the audio book (digital download), and a virtual high-five! + A physical surprise album of one of the bands that we're working with. + A Recording Europe T-Shirt, white logo on black shirt. All sizes are available for women and men. You'll get the audio book, physical copy (CDs). The cover artwork of the physical copy will be hand made by ourselves. You'll get a signed printed hard copy of the book. Ragnar will write a song for you (or to a person of your choosing) and record it on your favorite instrument. Kevin will mix it for you. + The audiobook (digital download). + A special mention/thanks in the book. Ragnar will write a song for you and record with a full arrangement and Kevin will mix it. The Full Package. Kevin and Raggi will drive to your place to record your album, "Recording Europe Style". Ragnar will provide his skills as producer and arranger, and Kevin will take care of the engineering and mixing. We will also film and edit a live session, bring authentic Swiss cheese fondue and Icelandic Brennivín. Only for mainland Europe. + The audiobook (Hard printed copy + CDs + digital download). + Recording Europe T-Shirt for all the band members (white logo on black shirt). + A surprise vinyl of one of the artists that we're working with. 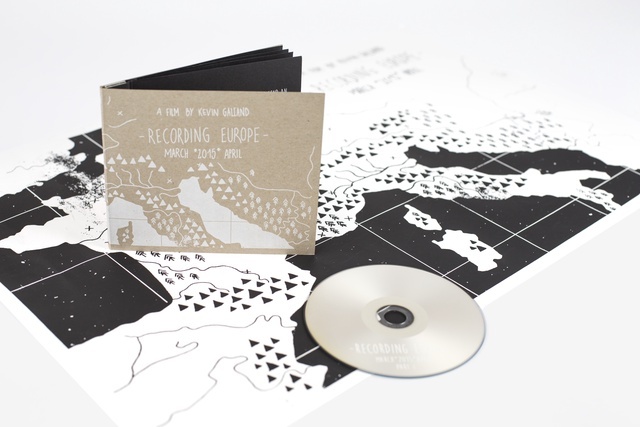 + A Recording Europe triple CD set with music recorded on the first tour. The CD set comes with a 38x58cm silkscreened poster. We only have a couple of these left, so this is the last chance to tango! You'll get the audiobook (Hard printed copy + CDs + digital download). + Home made tote bag from recycled material, printed with Recording Europe logo. Each will be unique and made specially for you! + Silkscreened poster of the first Recording Europe movie (Black & White, 38x58cm). Kevin will mix your entire album. This very low price will only be available through the crowdfunding campaign.